Crew, which launched in 2015, is a communications app for employees who don't work in office environments. 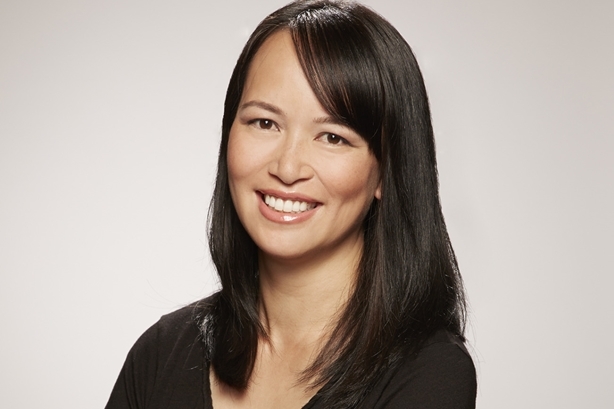 SAN FRANCISCO: Crew has hired Yahoo vet Sheila Tran as VP of comms, a newly created position. The startup is a team communications app for employees who don’t work in office environments, Tran explained. Based in San Francisco, Tran joined Crew on February 5. She reports to founder and CEO Danny Leffel. There was no comms function prior to Tran’s arrival, so she’ll be building out the team, she said via email. She’s responsible for "all things comms and whatever else the company needs; we’re a startup," she added. "I was excited to go back and join a growing startup where I could make a huge impact, help grow brand awareness, and create a function from scratch," Tran said via email. "Crew has an amazing team and I love how it’s bringing technology to an underserved market of desk-free workers." Crew launched in 2015. It’s backed by Harrison Metal, Aspect Ventures, Greylock Partners, and Sequoia Capital, according to Crunchbase. Over three funding rounds, it has raised $24.9 million. Since its last round, Crew has doubled its headcount to 35 employees, Tran said. She declined to disclose Crew’s valuation or revenue figures. Crew’s clientele includes "desk free workers," including NICU nurses, hair stylists, landscapers, police and fire departments, retail clerks, coaches, restaurant workers, baggage handlers, pharmacists, and hotel staff. "More than 10,000 organizations are on Crew," Tran said. "It’s being used in at least five locations at 24 of the top 25 restaurant chains. At 46 of the top 50 retail chains, it is used in at least one location." Most recently, Tran served as comms and PR head at Yahoo, after succeeding Anne Espiritu, who exited in 2016 and became VP of comms and CSR at Oscar Health. During her tenure as comms head, Tran reported directly to CEO Marissa Mayer. Tran worked at Yahoo over the course of 11 years in two stints. She served as director of global product and technology comms starting in 2006, according to her LinkedIn profile. She was later head of international comms before she became head of comms at Polyvore for more than four years before being acquired by Yahoo. After Verizon closed its $4.5 billion acquisition of Yahoo last summer, Tran said she took some time off. As she searched for a new opportunity, she spent time talking to VCs, some of whom told her she should look at Crew. Yahoo was merged with its AOL assets and folded into Oath, which is made of about 50 media brands, led by Tim Armstrong.